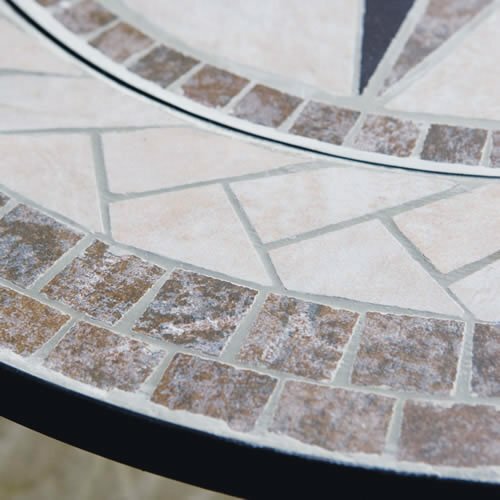 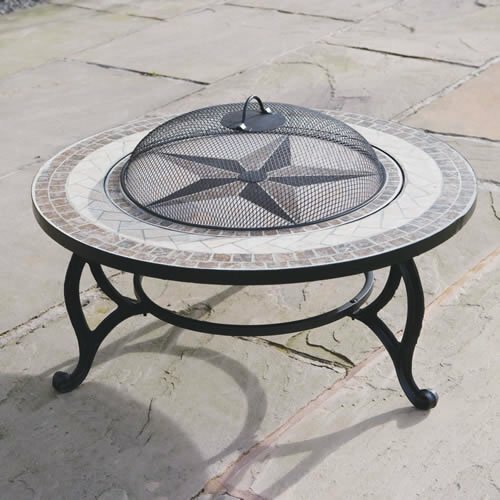 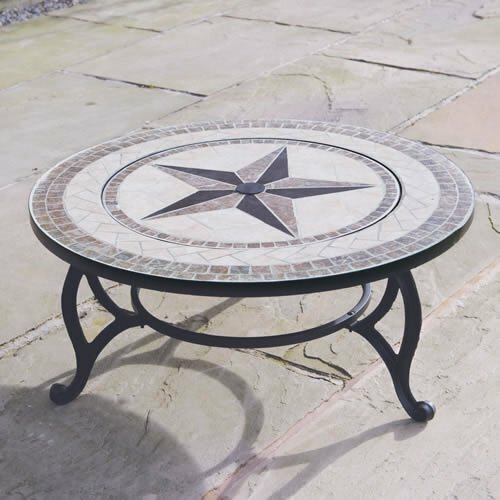 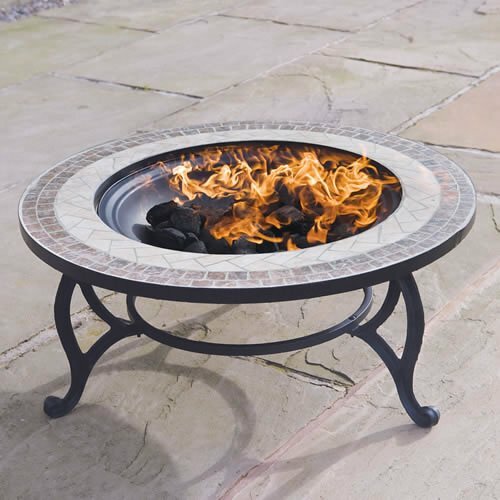 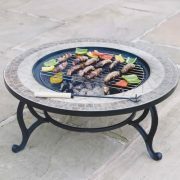 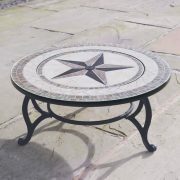 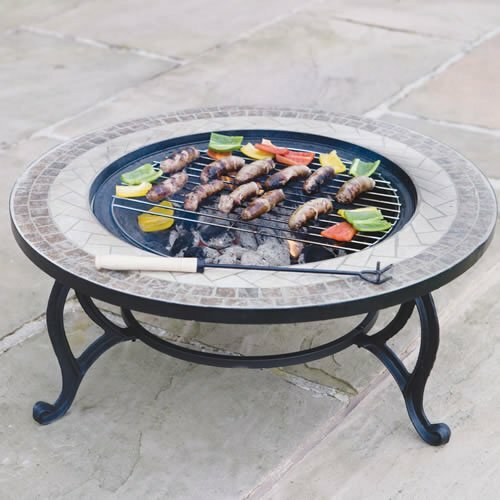 One of our most popular items, the ‘Beacon Star’ is a fantastic space-saving idea for those who want a fire pit, but don’t want to give up the space to a fire pit exclusively, combining a beautiful coffee table with a fire pit /barbecue. 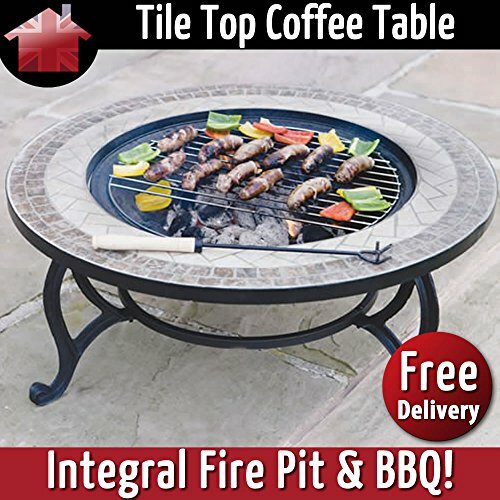 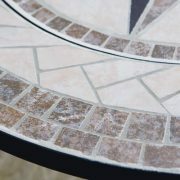 Simply remove the pull-out section of the tile-top coffee table and then start up your fire! 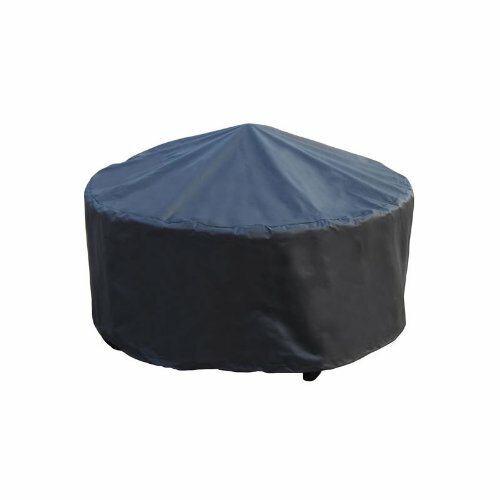 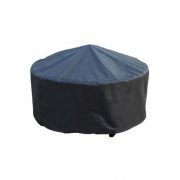 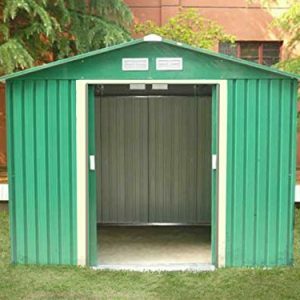 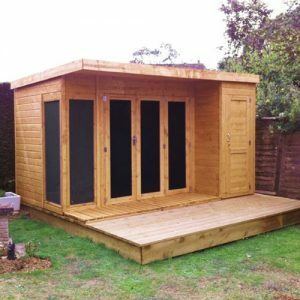 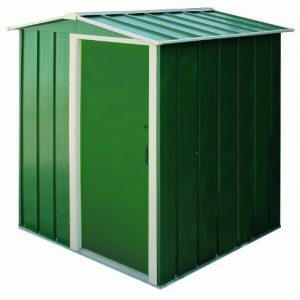 Supplied with safety mesh cover to retain any sparks from the fire pit.